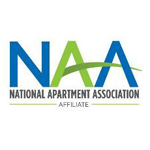 The on-site manager is a vital link between apartment residents and community owners and investors. 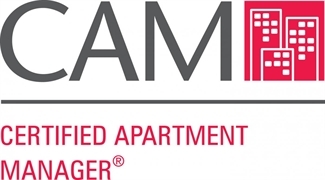 The CAM program is designed to enhance the skills of the apartment manager which results in better managed and more profitable rental properties, improved resident retention rates and increased employee productivity. 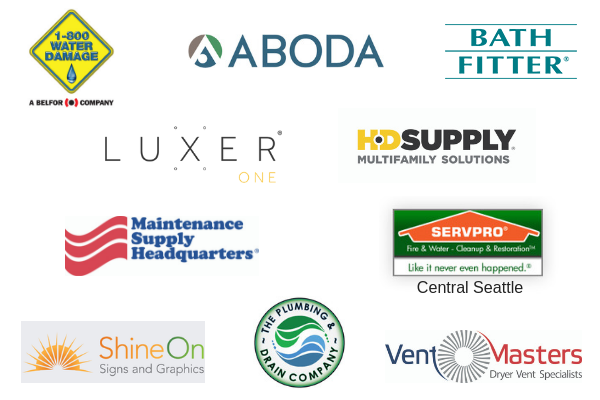 Thanks to our 2019 class sponsors!